In 2017, the U.S. produced an average of 71.1 billion cubic feet per day (Bcf/d) of natural gas. That’s a 1.0 percent increase from 2016 production, but not quite good enough to beat the 2015 record of 71.6 Bcf/d. 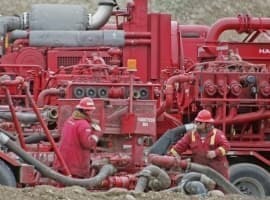 That was still good enough for a 20.0 percent share of the world’s total natural gas production. To put the U.S. production numbers in perspective, natural gas production for the entire Middle East was 63.8 Bcf/d. 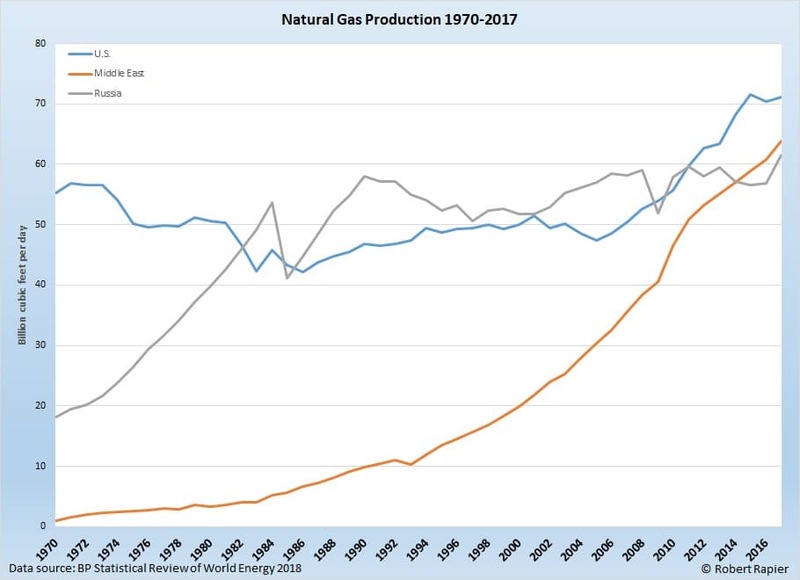 Russia, in second place among countries, saw its natural gas production surge by 8.2 percent, but at 61.5 Bcf/d that was still well behind the U.S.
U.S. natural gas production had been in decline until the fracking boom that began in the middle of the previous decade. Production grew in the U.S. by an astounding 51 percent from 2005 to 2015, which pushed the U.S. back into the global lead. U.S. consumption has also grown rapidly as power plants have turned increasingly to natural gas as both a replacement for coal-fired power, and a backup for new renewable capacity. Another important outlet for U.S. natural gas production has been exports, both via pipeline and as liquefied natural gas (LNG). LNG exports from the U.S. reached 1.7 Bcf/d in 2017, equivalent to about 2.4 percent of U.S. natural gas production. Mexico received nearly 22 percent of these exports, while the Asia Pacific region received 41 percent. Pipeline exports amounted to 6.3 Bcf/d, or 8.9 percent of U.S. daily production. 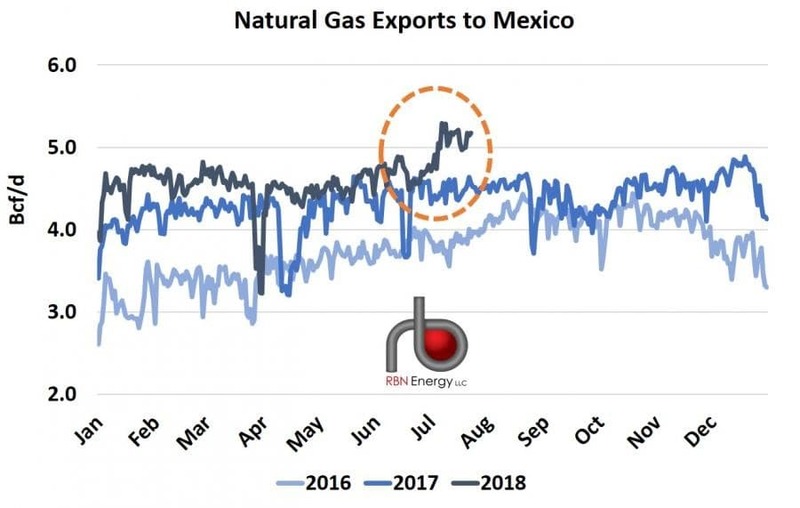 Despite trade war rhetoric, Mexico remains the most important destination for U.S. natural gas exports, receiving 64 percent of the total. 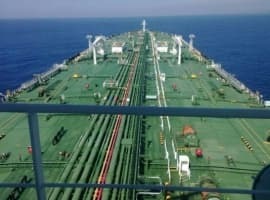 Related: Are Oil Markets Underestimating Iran’s Threats? 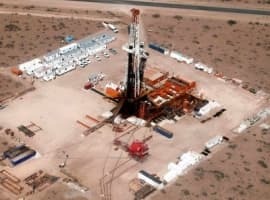 The Middle East’s proved natural gas reserves at the end of 2017 were 2.8 quadrillion cubic feet, nearly ten times U.S. proved reserves of 309 trillion cubic feet. For perspective, U.S. proved reserves are only 4.5 percent of the global total.